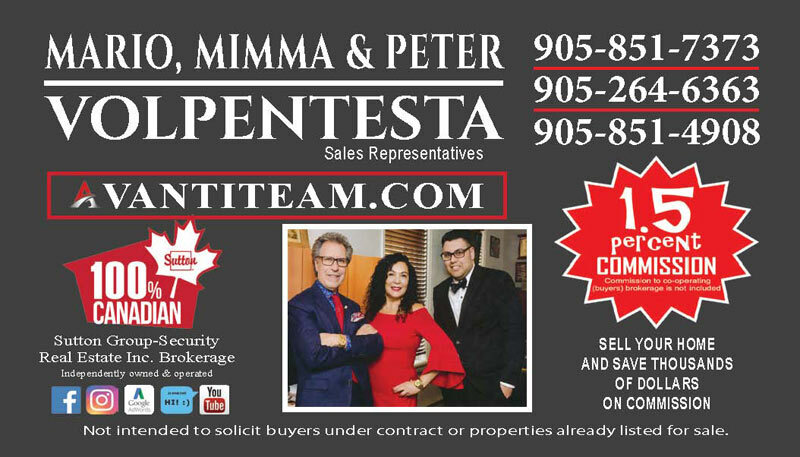 Are you thinking of buying your first property, downsizing, or looking to upgrade to bigger and better in Woodbridge, Vaughan, Nobleton, Kleinburg, York Region, and the GTA? Where do you want to live? Let us help you find that ideal home!